Add value for your customers with Fjango integration, or customize Fjango for your own team. 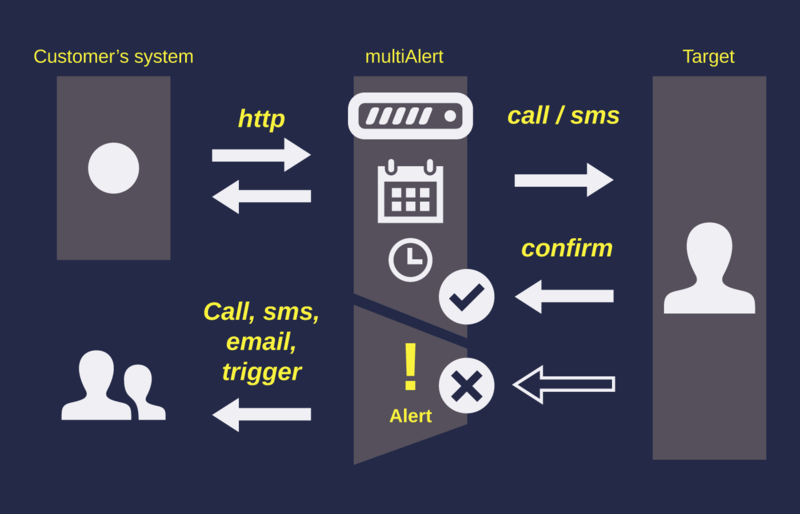 Fjango messaging API makes it easy to automate your calls, send and receive SMS and email messages. Add a simple Interactive Voice Response (IVR) script to your existing applications. You can bring personalized call experiences to your customers quickly and affordably with user context and data at your fingertips. Develope world class products and services with Fjango!